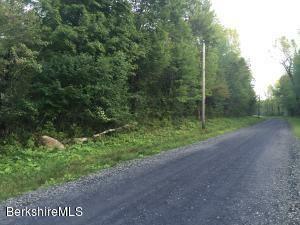 Beautiful lot on a quiet country road with the state forest close by for endless Berkshire County beauty. Close to 116. 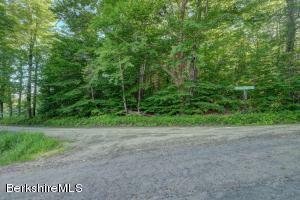 Great location for that new home! 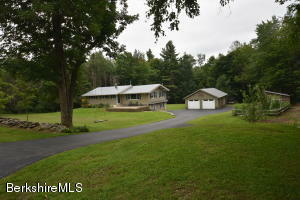 Country road, town maintained, with private setting. Perc test completed 9/22/2006. 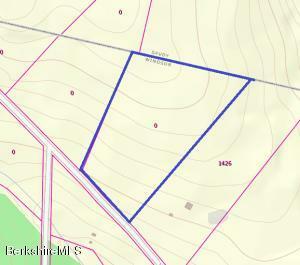 Lot #47.2 is also available, this 7.5 acres abutts #47.1. 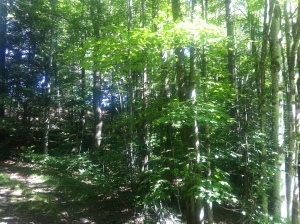 Not far from Route 9 or Route 116. 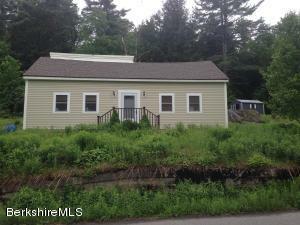 Looking to getaway from it all?!? 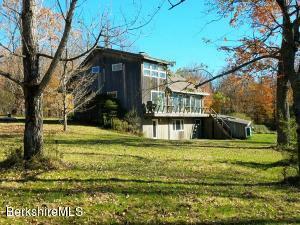 Well, here it is, 5.5 acres with a hunting camp or just a weekend hideaway. 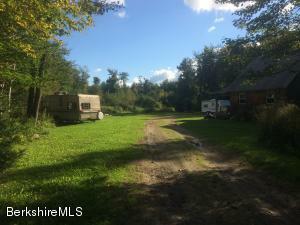 Located 15 minutes from Pittsfield, the camp has electric stove, carpet and loft area for sleeping. 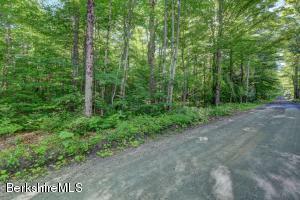 Many hiking and snowmobile trails right off the property.